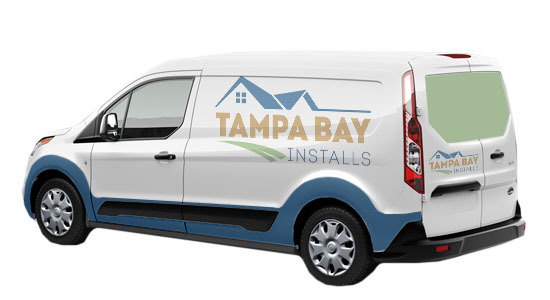 Tampa Bay Installs, owned and operated under Complete I.T., is Tampa Bay’s premier installation company home owners and office managers turn to when requiring a low-tech or high-tech solution. Having recently opening our doors, we are quickly earning a reputation for our fast and exceptional professional installations. Never hire a professional that is not insured. Why? You are hiring Tampa Bay Installs to take the responsibility for the project in all its capacity. When you hire a professional for a project that is not insured, you can be held liable for their actions and possibly sued. No, Florida does not require professionals to have a contractor’s license to wall mount or install TVs. For any installations dealing with 110v, Tampa Bay Installs will hire a reputable and dependable 3rd party licensed and insured electrician. See Florida’s Contractors Website page for more information.